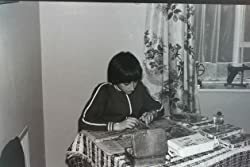 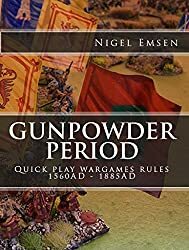 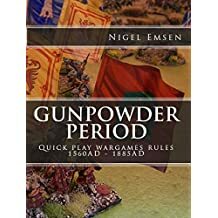 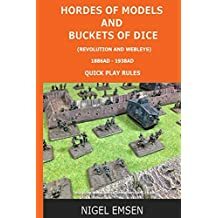 I have been a wargamer since the early 1980s. 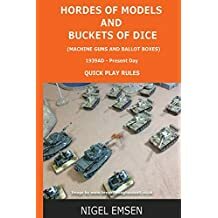 I started out with Airfix 1/72 models and the Bruce Quarrie's Napoleonic rules. 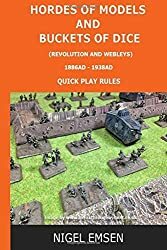 Pictures of Peter Gilder's Battle of Waterloo game were the catalyst to enter the hobby. I love the "game" aspect of the hobby. I have always wanted to play a broad range of periods, but was not able to find a single rule set that scaled across a number of figure and unit sizes . 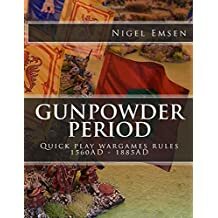 This prompted me to write my own. 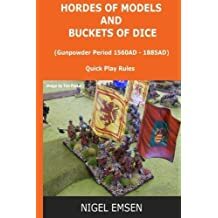 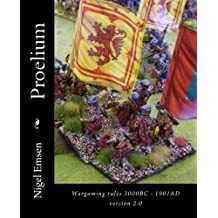 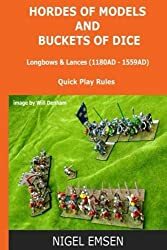 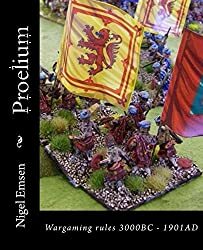 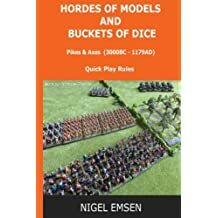 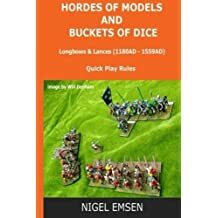 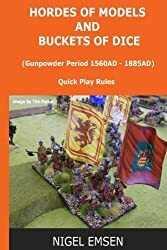 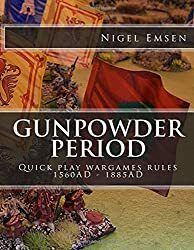 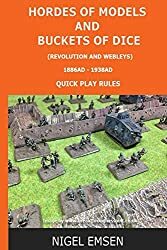 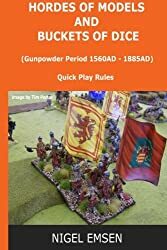 I am the process of publishing a full range of rule sets and army lists. I am active in the United Kingdom on the BHGS FOGR circuit. 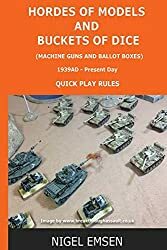 My local wargaming club is in Southampton, not too far from where I live on the edge of The New Forest, with my wife and children.